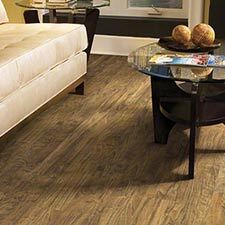 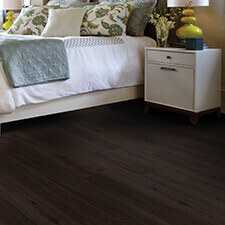 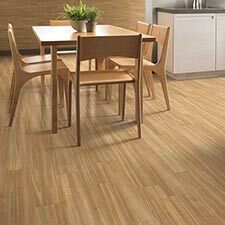 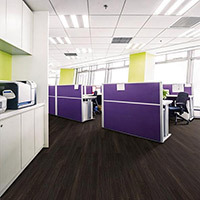 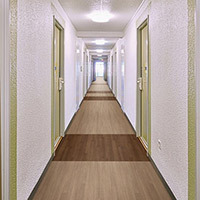 Shaw Array Easy Style Luxury Vinyl Plank Flooring is made for use in high traffic residential and commercial applications. 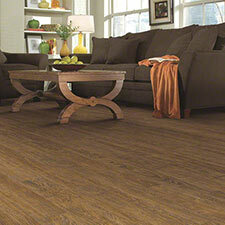 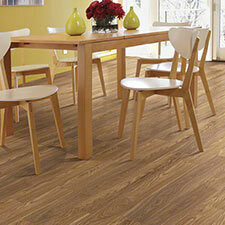 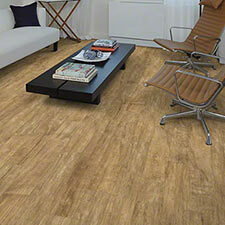 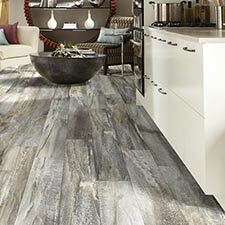 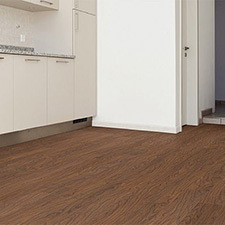 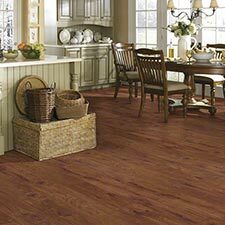 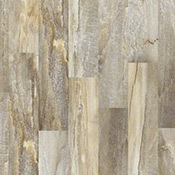 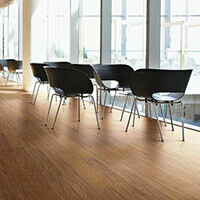 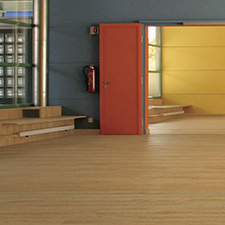 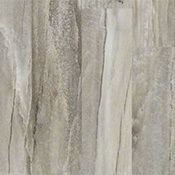 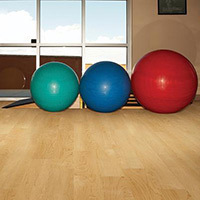 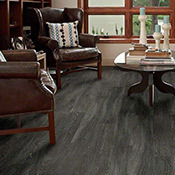 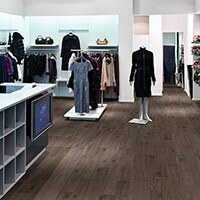 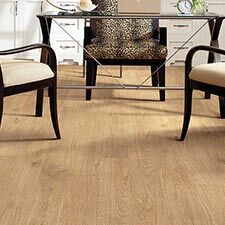 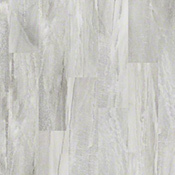 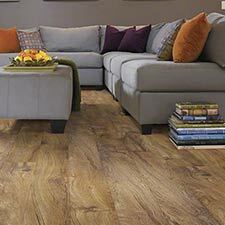 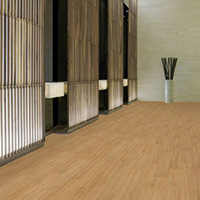 This collection is a great do it yourself flooring option because it can be installed using several different methods. 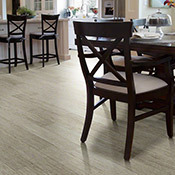 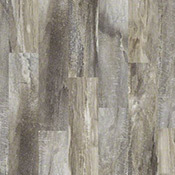 Easy Style is available in 3 beautiful colorations that will look amazing in any area.